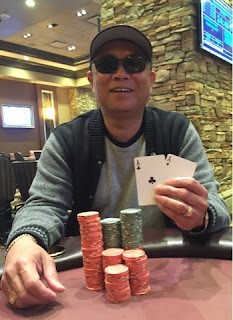 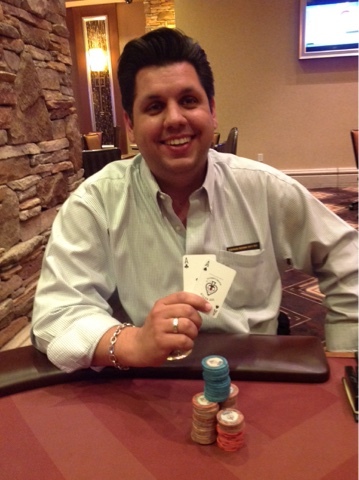 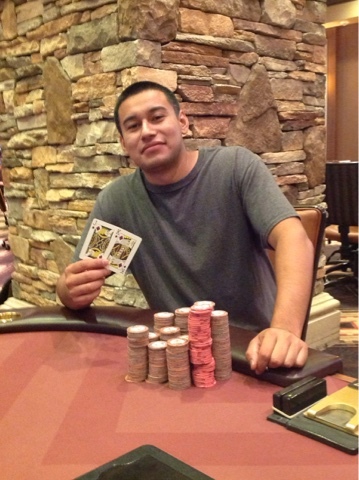 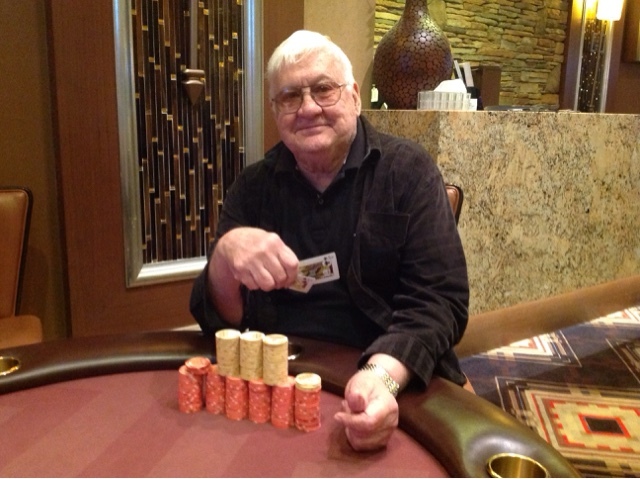 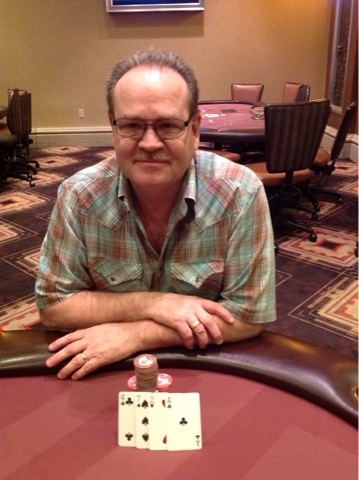 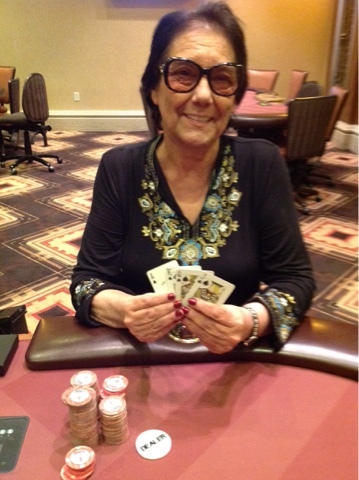 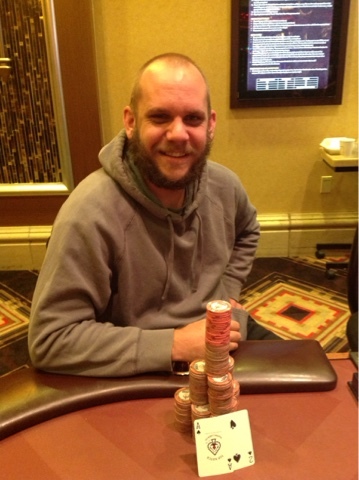 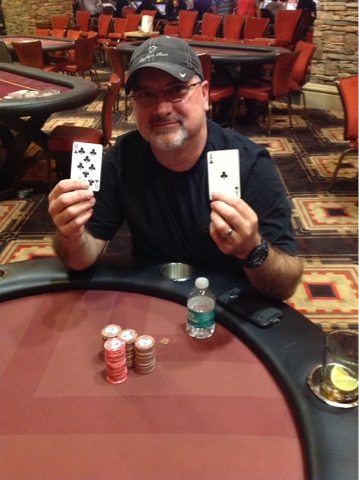 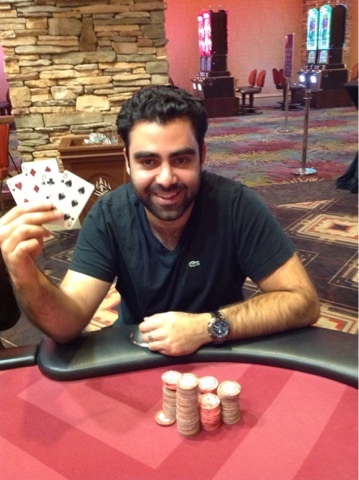 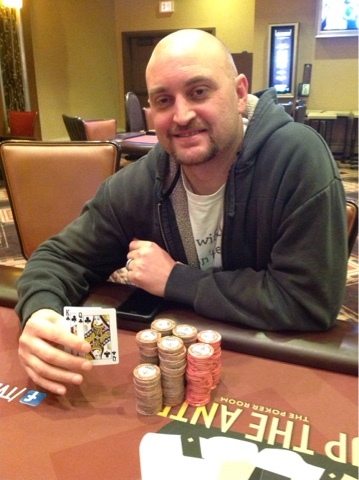 RESULTS: Saturday @ 7 PM $60 Buy-In!!! 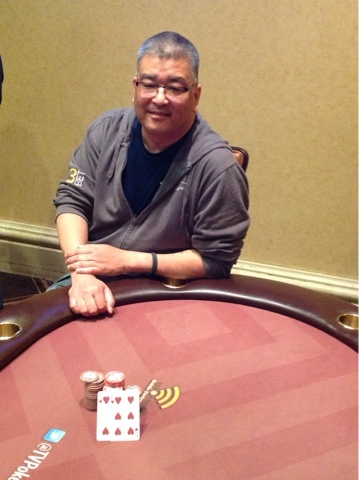 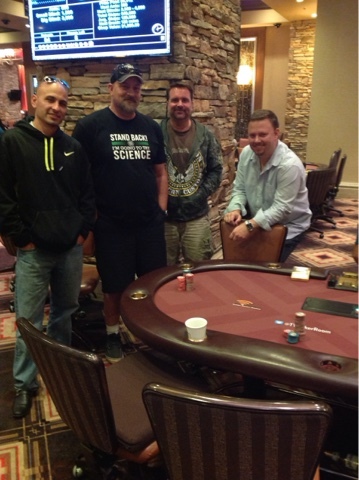 RESULTS: Friday @ 6 PM Deep Stack!! 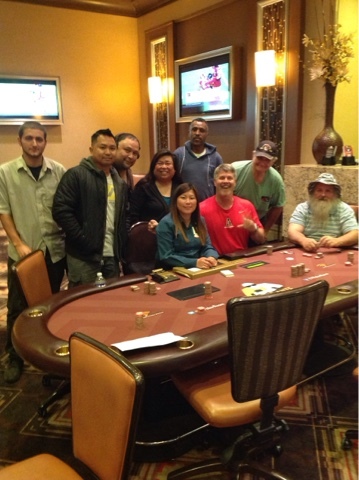 RESULTS: Friday @ 6 PM Deep Stack!!! 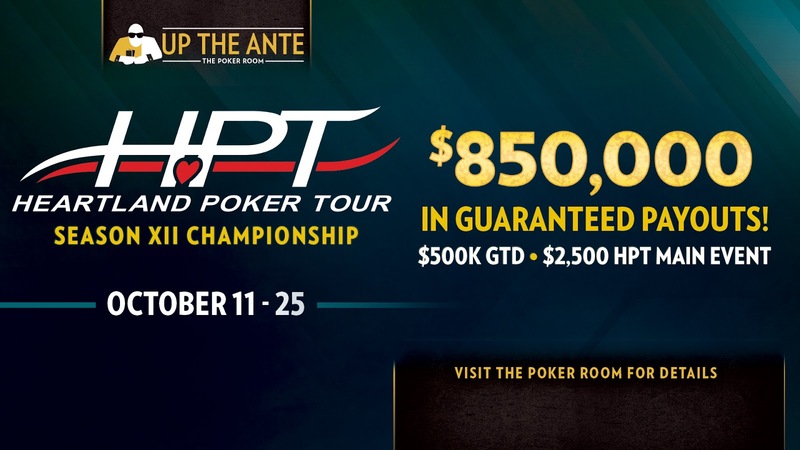 HPT Season XII Championship is coming in October! Thunder Valley ups the ante again with more than double the prize money as 2015, at the HPT Season XII Championship in October. 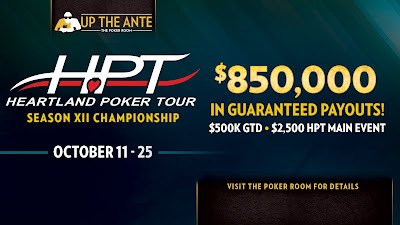 The 2-week event features $850,000 in prize money, including a guaranteed $500,000 Main Event. 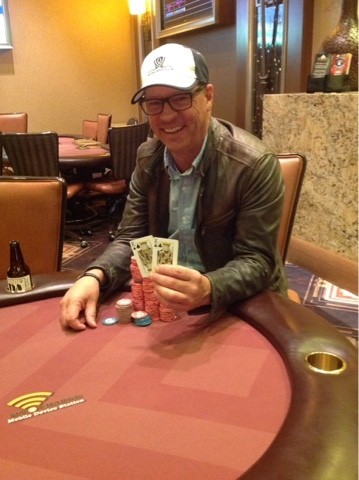 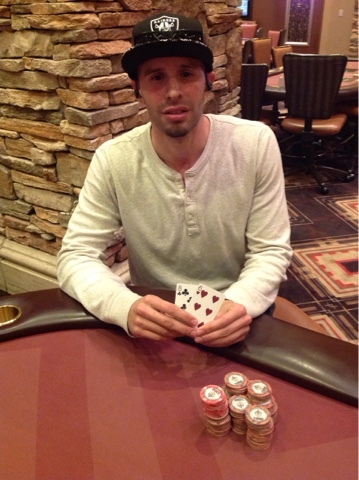 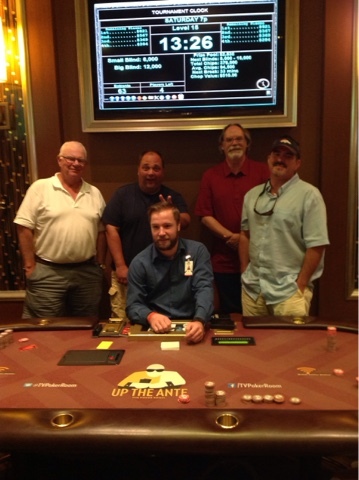 Last year's winner, Tom West, pocketed $154,590 at the Final Table. 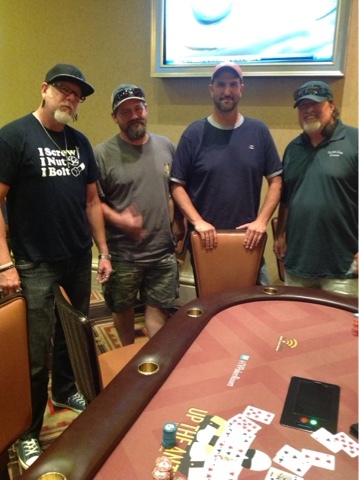 Save the dates and plan to be here in the Heartland for exciting poker action. 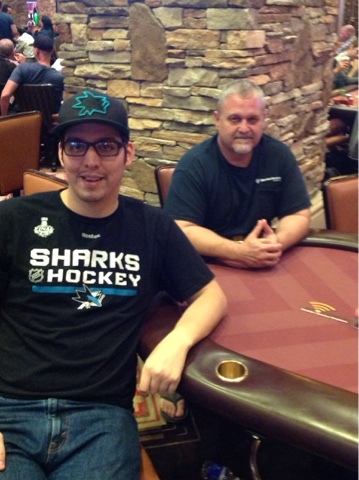 Brian is our Roads Untraveled Jeep Winner!